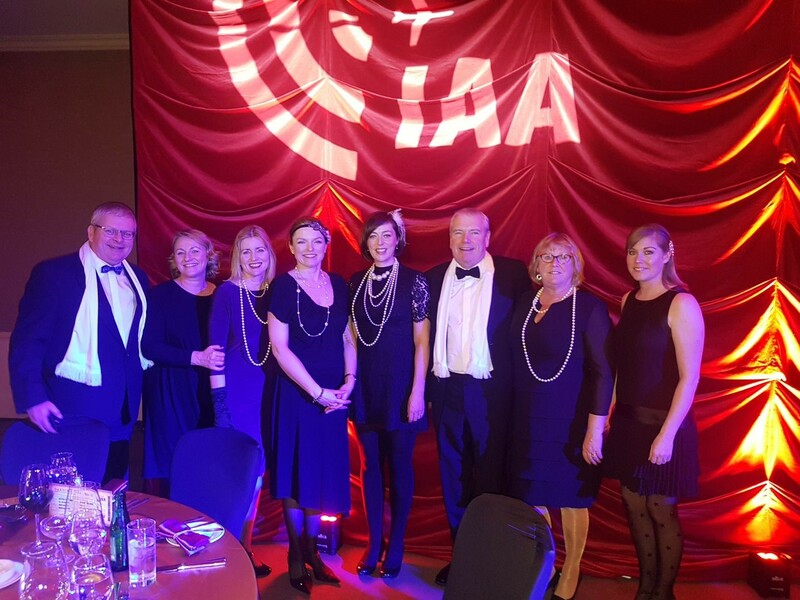 Airtel was delighted to attend this year’s Irish Aviation Authority (IAA) Gala Ball. 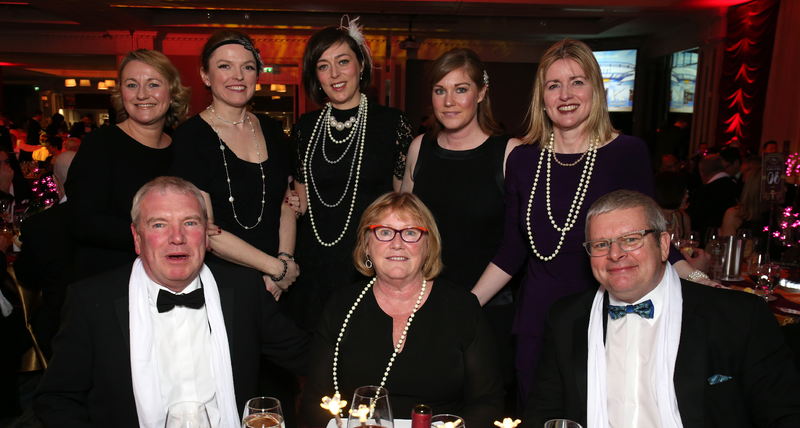 The IAA put on a fantastic Great Gatsby themed night, with the Director General for Mobility and Transport, European Commission, Henrik Hololei as keynote speaker. Copyright © 1993 - 2019 Airtel ATN. All rights reserved.